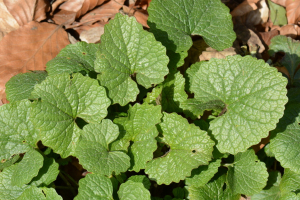 Observation - Garlic Mustard - UK and Ireland. Description: Really strong new growth, it seemed like spring for an hour yesterday morning until the sun went in. Really strong new growth, it seemed like spring for an hour yesterday morning until the sun went in.